Click here to enlarge or download flyer. You can help design the tone of our keynote; humorous, inspirational, motivational, educational or a mixed cocktail. We do it all with our talented group of award-winning speakers. We specialize in interactive, authentic, unique events. 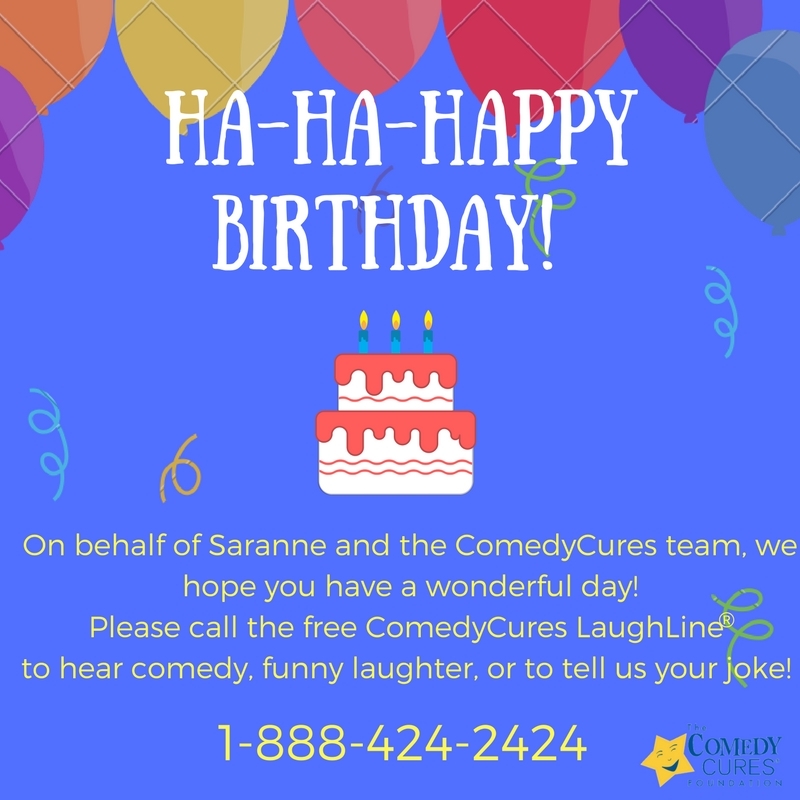 ComedyCures® was founded by Saranne Rothberg, a Stage IV Cancer Survivor. Saranne is cancer-free and a world respected wellness expert. Saranne was selected as one of Oprah’s Heroes in Oprah’s “Live Your Best Life” book. Dr. Oz proclaimed that Saranne is a “medical miracle” on The Dr. Oz Show after reviewing 15 years of her cancer records as they discussed her strategies featured in the ground-breaking, NY Times Best Seller book "Radical Remission". Saranne has been featured by media around the world, including CNN’s "Health & Happiness" Special, ABC’s Good Morning America, CBS’s The Early Show, RNN’s “Saranne with Seniors”, NBC, FOX, YAHOO, PBS, Oprah Magazine, Family Circle, and The New York Times. Let's collaborate for your next event. The ComedyCures Laugh-Out-Loud® Support Group is an intimate, joy-filled support group facilitated by a member of the ComedyCures Humor Ambassador Team. It helps those living with stress, illness, and trauma (and their loved ones). During these interactive sessions, the participants explore their comic perspective, practice joy-filled strategies for stress reduction and experience 100 laughs. These groups can be held in-person or via web or phone. 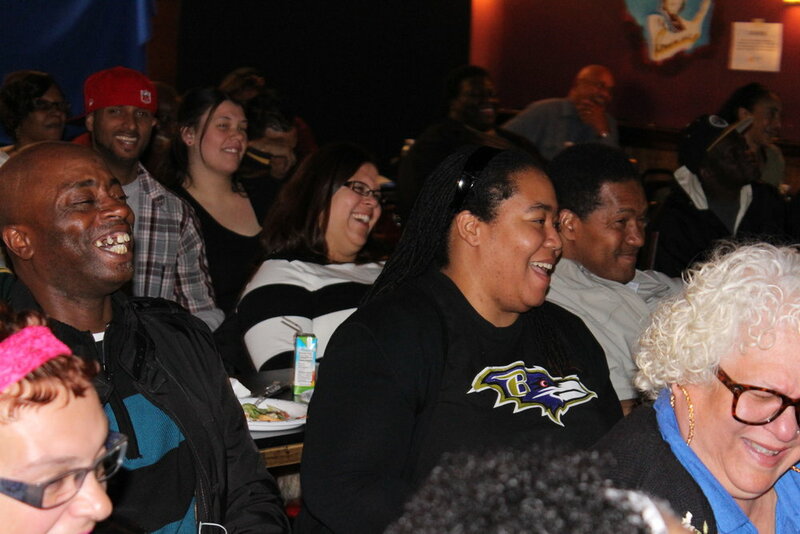 ComedyCures Laugh-A-Thons® are our groundbreaking live events in Hospitals, Schools. Camps for ill Kids, Senior Centers and more. ComedyCures FundaySunday on Broadway for the families impacted by September 11th was one of our signature ComedyCures live events. If you want to do an outrageous wellness event, collaborate with us. Over 100,000+ playful ComedyCures Wellness JokeBook® pages have been created and circulated around the world, including delivered to patients, caregivers, orphans, battered women, many homeless people, seniors, US troops in the Middle East plus rescue workers and families impacted by September 11th. You can invite us to do an interactive ComedyCures Wellness JokeBook® workshop we can guide you for DIY or click here to download JokeBook® instructions. ComedyCures LaughTalkRadio® launched in 2008 in New York City on AM970 The Apple (Salem Broadcasting). This uniquely formatted, live, one-hour call-in experience was hosted by Saranne Rothberg, featuring The ComedyCures Comedy Cavalry: Richie Byrne, Fran Capo and Rick Younger. ComedyCures LaughTalkRadio® launched with no advance publicity and received immediate praise and fantastic ratings. ComedyCures LaughingLunch Break® launched in 2007 on 1010 WINS Radio (CBS Broadcasting) as a 13-week, daily comedy special segment. After an immediate huge response, ComedyCures LaughingLunch Break® became a daily staple at 12:35pm. Over 100 comedians participated in this unique wellness project created by our Founder Saranne Rothberg. Through our ComedyCures® digital outreach, it is our mission to entertain, educate and unify grown-ups and kids living with illness, their families, and medical caregivers. We are partnering with major media companies and corporations in 2017 to deliver more digital programming so that people in need can have access to our original content 24/7. Please call us to collaborate and help us serve more people. You can learn more about our 18-year history by clicking on “Our Story”, "Our Founder", "What's Hot", or “Watch Our Videos”. 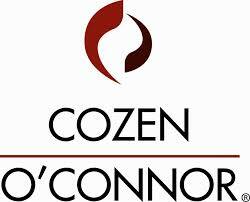 Please join us on our social media sites and sign up for our newsletter for updates. Thanks! If you would like to collaborate, sponsor, book a program or a performer please contact us.